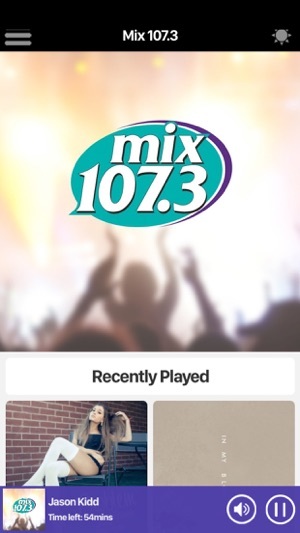 Download the official Mix 107.3 app, it’s easy to use and always FREE! 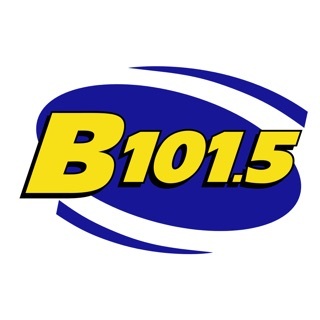 Not sure I know yet what diff between Mix 107.3 AirKast and the other one (Sturgis?) is. Correction: I know now. Although both said "Mix 107.3", the one mentioning Sturgis is much further west of Wash., DC. 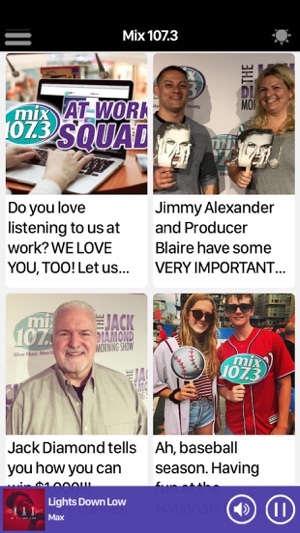 As much as I'm glad Jack Diamond is back, this app has been sucking up on my battery life by more than 1/2. I don't like finding it at 35-38% when I get on my commuter train to go home in the evening. Not all of these train cars have plug in power. I've just been pretty lucky ... so far. I'm sure it's also compromising on my data usage plan. Wouldn't be bad if it was unlimited but it's not. I may have to limit my listening to perhaps once a week. Friday's is good, if they are still doing the studio audience shows. Maybe I can swing twice a week? This will all depend on my data usage feedback. 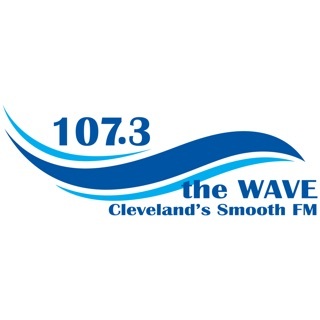 Listen to Jack Diamond live! 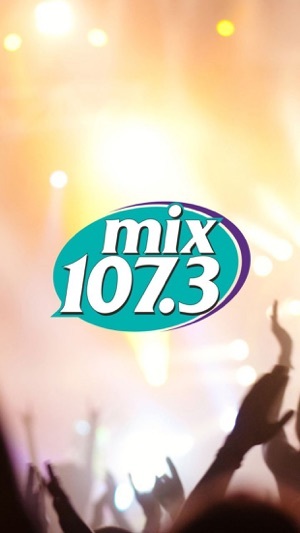 Cannot believe my good fortune in having MIX 107.3 on my iPhone! 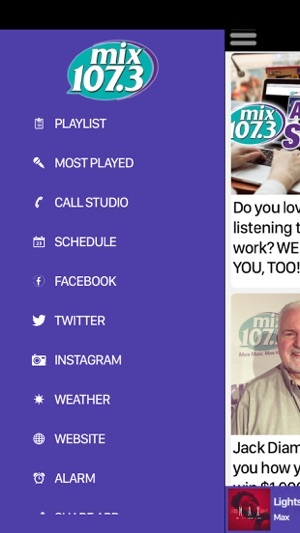 Can listen to DC radio station "on air" or watch podcasts. Never miss Jack Diamond again! Lyrics roll on the screen while song is playing or you can click to connect to You Tube video of artist. Also, you can select to stream on Safari so you can listen while using/ playing other apps!!! Kudos to developer! 10 stars!!!! !